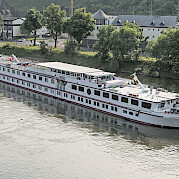 Last refurbished in 2011, the MS Normandie has a total of forty-nine 2-bed cabins and two single cabins with one bed. 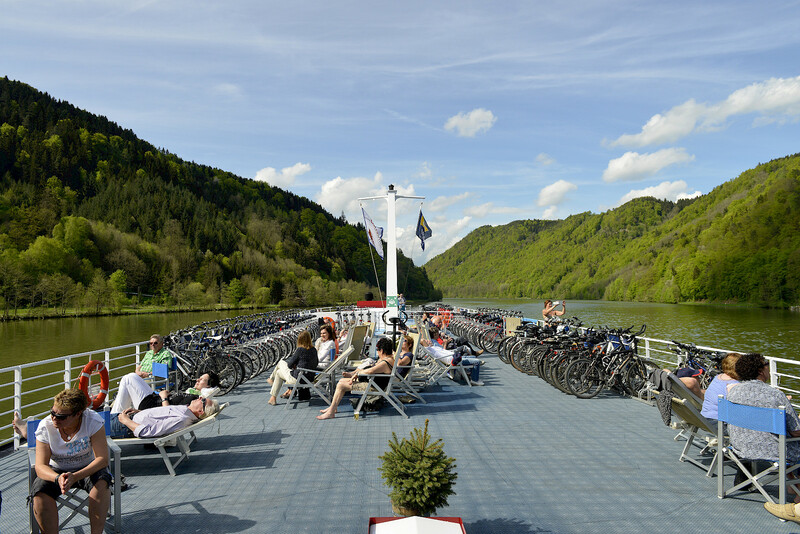 On the upper deck you will find the cozy Panorama Lounge with bar and on the main deck, a lovely restaurant. 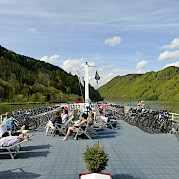 There is also a spacious sun deck with seating and lounge chairs. 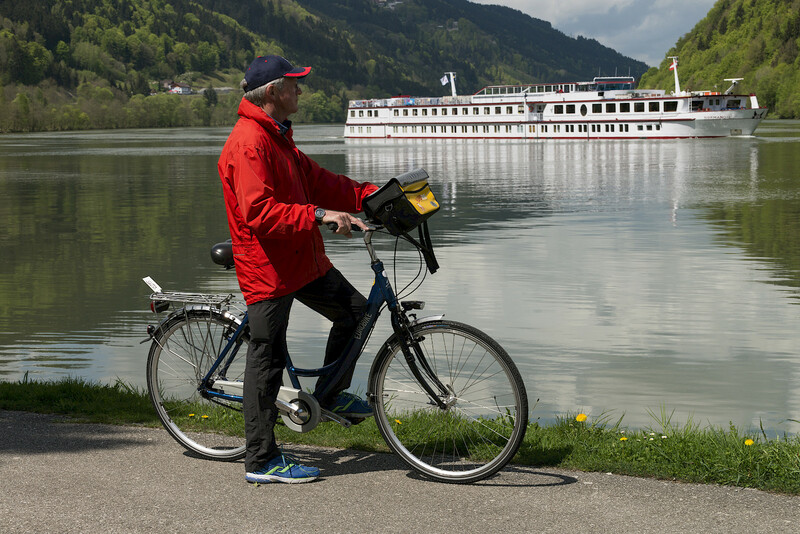 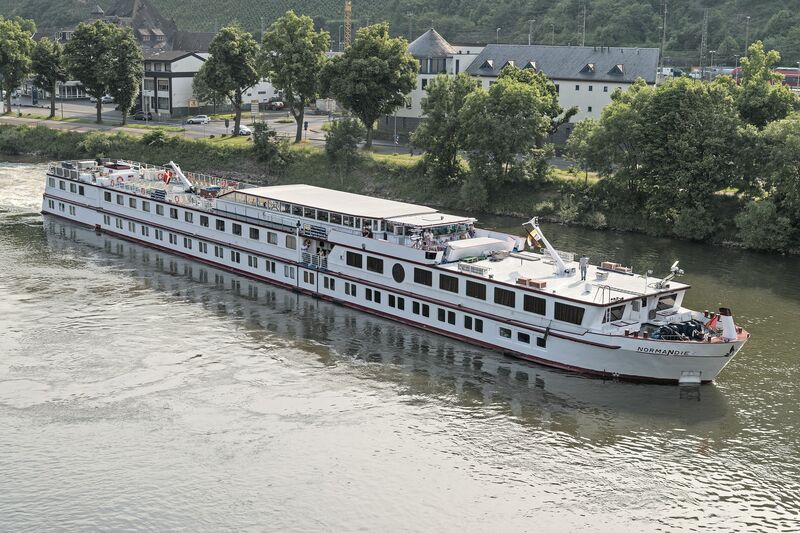 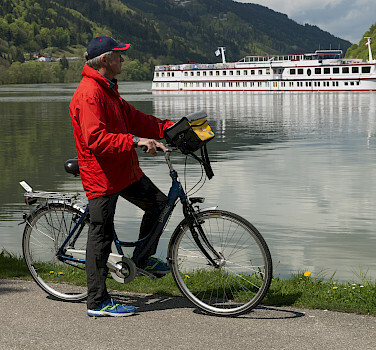 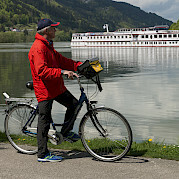 For the 2019 season, all bicycles aboard the MS Normandie are BRAND NEW!